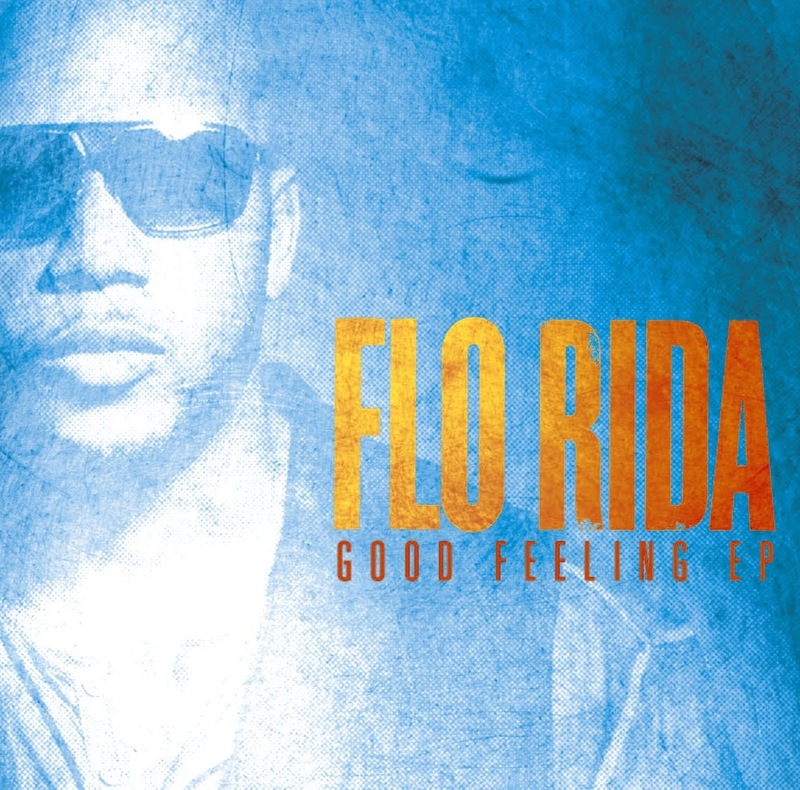 You may have missed our post last week about the brand new Flo Rida EP called ‘Good Feeling’. What we didn’t know at the time was that the eight track CD/digital release is actually an Australian exclusive, bringing together his recent hit singles ‘Good Feeling’ and ‘Wild Ones’ (with Sia), along with previous smash hits ‘Club Can’t Handle Me’ and ‘Low’ and a couple of remixes of ‘Good Feeling’ thrown in for good measure. We’re also aware that he’s inbound next month to perform at this year’s TV Week Logie Awards on Sunday April 15. Now Flo Rida has been confirmed to also hit the promotional trail while he’s on Terra Australis, chatting to media across the country in a five day visit that kicks off on Wednesday April 11. As part of his visit, Flo will also meet public in two very special personal appearances, where he’ll also send the fans wild with a free live performance. He’ll hit the level eight rooftop carpark at Westfield Parramatta on Thursday April 12 from 4:30pm. He’ll then head to Melbourne to perform at Eastland Shopping Centre at midday on Saturday April 14 in the car park opposite Plaza Centre Way. You can RSVP for both events via Facebook (Sydney HERE and Melbourne HERE). The Australian exclusive ‘Good Feeling’ EP (cover art pictured) will drop in Australia on Friday April 06.